The ClaraVu 7 Mk3 monitor is a three-way speaker using a ribbon super-tweeter, a 1” soft dome tweeter, and twin 6.5” paper cone woofers in a unique isobaric configuration. 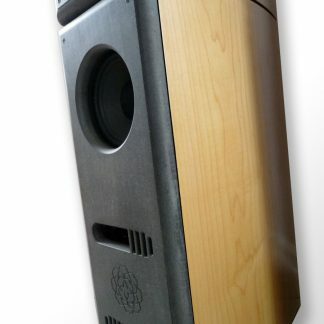 Two woofers are mounted one in front of the other in a sealed paperboard tube inside a rigid cabinet. 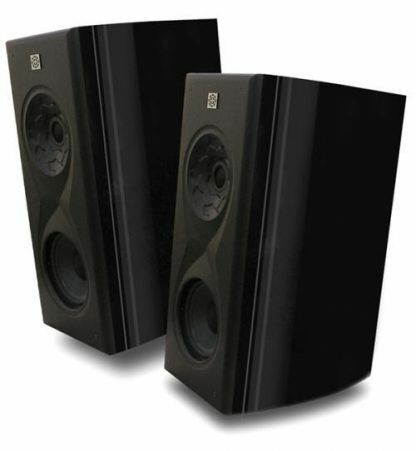 The same woofer design is used in the drivers of the subwoofer module. This design minimizes vibration and standing waves and results in the ClaraVu’s high-resolution and extreme musicality. 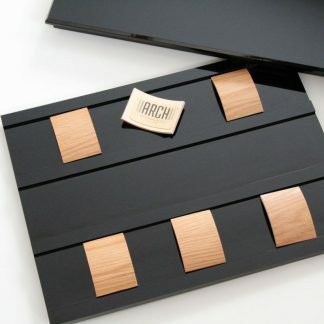 The ClaraVu speaker enclosure is available in three beautiful finishes: Maple, cherry, and gloss piano black. The listed price is per monitor. 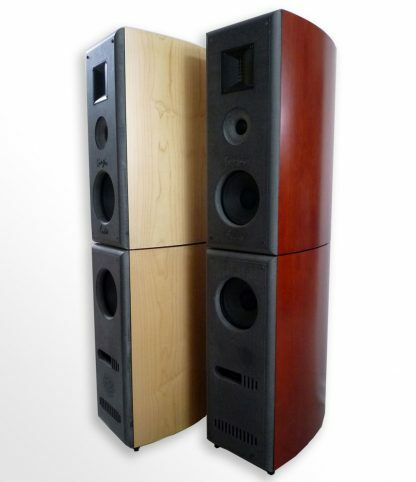 These striking speakers are the result of 10 years of intensive research and development. Each speaker is hand-crafted in the USA using the finest parts in the world. Each is thoroughly tested and comes with a 2-year warranty to the original owner. Custom drivers, high-quality caps and coils, OCC copper cabling, and unique cabinet construction result in superlative resolution and musicality. The ClaraVu 7 Mk3 will show you a “clear view” into your music by capturing all the details and nuances of the recording and performance. The ClaraVu 7s, in contrast, are designed to mainly please those with ears, equipment, and musical recordings commensurate with high-end audio. You don’t miss any detail, and there are sparks aplenty, but these newest Gingko Audio speakers really shine when given a chance to show off… Anyone can appreciate stellar sound, of course, and excellent speakers always appeal to a wide audience, but for those who live for high-end performance these speakers deliver an audiophile experience at a price that’s hard to beat. 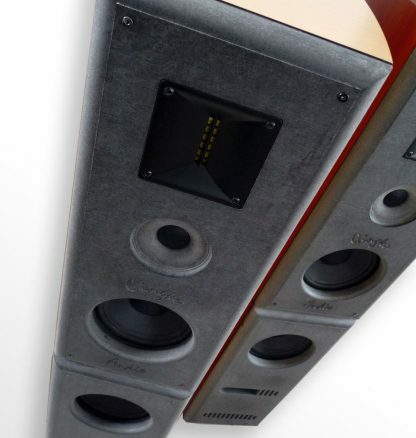 Note from Gingko Audio: The Mk3 is a next-gen version of the MkII speaker monitor reviewed by Jeff Dyne.